Clients sometimes let us know that other inspection firms have lower rates. We consider that our experience, knowledge, professionalism and focus on client service do set us apart from the competition. 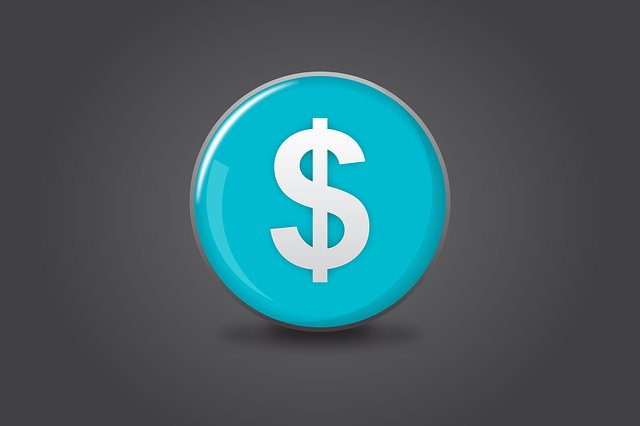 Price may be the only competitive advantage other firms have to offer a client. Home inspection is a learned skill, requiring both technical knowledge and clear communications. In our market, our fees are less than one tenth of one percent (< 0.1%) of the house’s purchase price. They are well below the other fees in a real estate transaction. We consider home inspection is an essential element of a real estate transaction. For an average sized house, an inspection takes two and a half hours. Older or larger (more complex) properties take longer. Report writing occurs off-site in our office and requires about the same length of time as the inspection. That is, 5 hours is the minimum amount of time spent on a client’s inspection and report writing. A well-done inspection report provides great value to our clients. Selecting a home inspection on low price may result in an inspection report low on quality. After all, you are purchasing a home which represents the best value to you, not necessarily the least expensive. Choose your home inspection consultant the same way. You always get what you pay for.